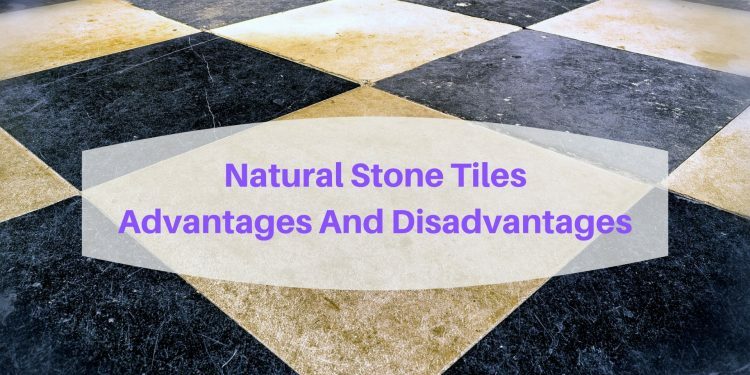 Those that consider natural stone tiles for their home need to think about both the advantages and disadvantages of choosing this popular and classic option that is now available in so many styles and hues. What flooring you choose is an important decision, one that you want to make only after you learn as much as possible about available options. With this in mind, here are the main advantages and disadvantages of natural stone tile flooring. For starters, it is impossible not to consider the beauty of the natural stone tile as a huge advantage. No matter what décor style is present, the tiles offer an ambiance that is pleasant and worm. At the same time, we have to think about the fact that these tiles are really friendly to the environment. If you want to have a more eco-friendly home, natural stone tiles should be considered. We need to add the fact that natural stone is durable and sturdy. You do not need to worry too much about it being slippery, which is the case with materials like ceramic. If you have pets or kids, you will appreciate the option. Also, insulation is reasonable so the home will be warmer during winter or cooler during summer. When you talk to homeowners, the most commonly mentioned reason why natural stone tiles are not chosen is price. These are tiles that can be quite expensive. Also, some types can be brittle. 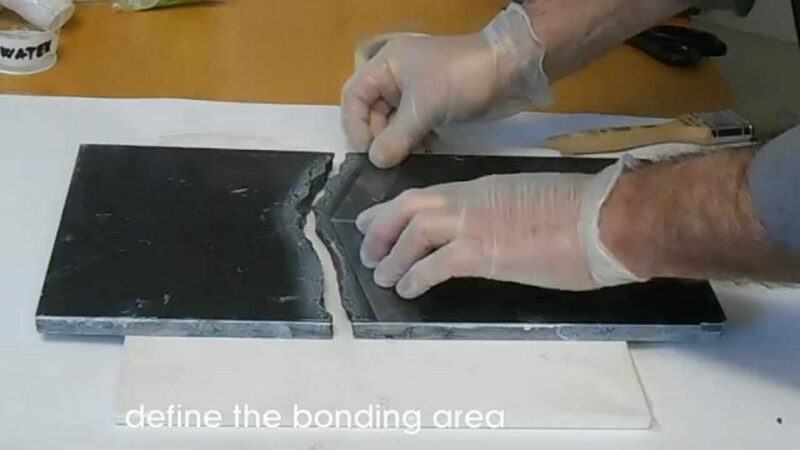 This means it is really easy to end up with tiles that are chipped or scratched. If this happens, repairs are hard to make. 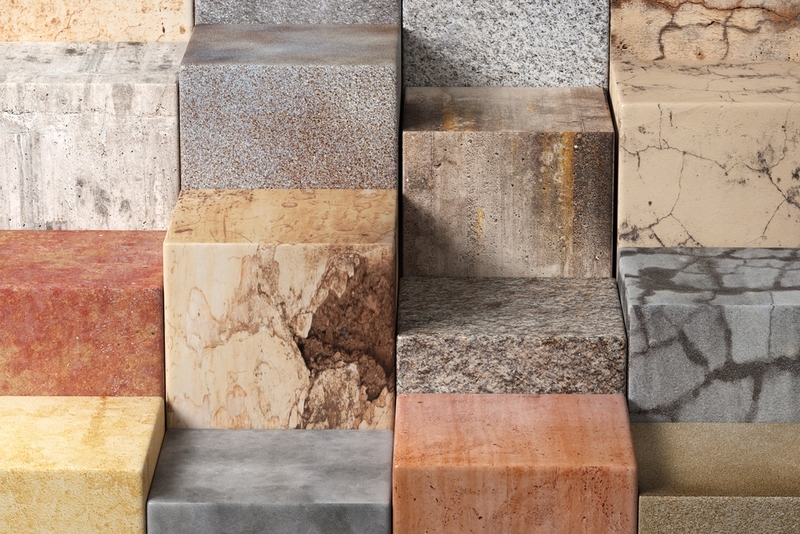 The last disadvantage that has to be mentioned is that some natural stone types are porous. You thus have to often apply sealing agent if you want to prevent staining and water damage. This only makes maintenance more expensive. As an extra disadvantage that is quite rare: some of the natural stone tiles have small iron flecks in them. These have to be avoided at all costs since iron can easily rust, leaving unsightly red marks you will not be able to remove. Should You Consider Natural Stone Tiles? Right now, you can consider various different natural stone tile types, like granite, slate, marble, sandstone and limestone. Every single option has some unique properties. Besides the main advantages and disadvantages highlighted above, you also want to learn more about the individual properties of the type you choose. You obviously want to take into account style and color as your final choice is made. The main point of interest for most homeowners is if the natural stone tile chosen is going to look good where it will be added. Always check stone grade levels to be sure you buy high quality. If you have a low budget, grade one stones are preferred. They might have minor defects but they are much more accessible from a financial point of view. Ultimately, you are the one that will make the final choice. Be informed and see if the disadvantages of the natural stone type you consider are important or not.